Classes occur weekly on Thursday from 3:30pm - 5:15pm led by our Education Director Debbie Intravaia. Please contact Debbie to receive registration and tuition information, as well as a copy of our religious school handbook. Debbie Intravaia leads classes weekly for those students seeking to become a bat or bar mitzvah. 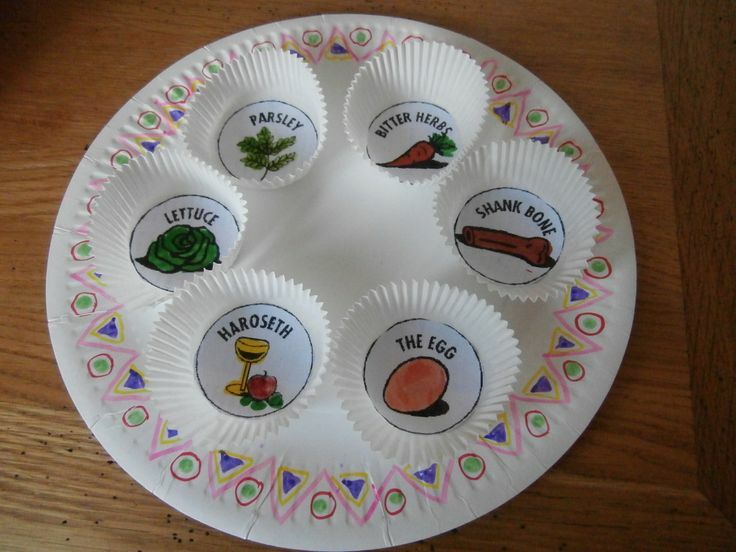 Weekly after-school classes for children aged 4 - 6, exploring the stories of the Torah and the Jewish holidays.